Which are best child sponsorship programs in Canada? Have you ever wanted to sponsor a child but been unsure which are the best child sponsorship programs in Canada? This article takes you through the key considerations when choosing a child sponsorship program. We then briefly explain how our program works to see if it’s the best child sponsorship program for you. This is a starting point for your research into the best child sponsorship programs. Is sponsoring a child a good way to help? Sponsoring a child is recognized more and more as a terrific way to make a difference in the world. The reasons for wanting to sponsor a child in a disadvantaged environment are as various as there are people. Remember: there is no such thing as a selfish reason! Children will benefit whatever your reason. The best child sponsorship programs typically provide you with the option of choosing the country, age and gender of your child. But if you prefer to choose a child who, for example, is the same age as one of your own children, or lives in a country you have a connection to, you should be able to do this easily and, ideally, online. You should also know that your money will go towards significant improvements for that child, their family and their community. You can find this out by exploring the charity’s online pages or by calling them directly (a good online presentation that answers all your question is a sign that you are in good hands). The best child sponsor organizations will help you achieve a sponsorship experience that matches your preferences and your financial capabilities. Anyone should be able to sponsor a child! The Best Child Sponsorship Programs: Religious or not? Whether you are a religious person or not, and whatever your religion, you might want to think about this aspect of child sponsorship. This is where many of the best child sponsorship charities differ from each other. The best child sponsorship programs are inclusive. They respect the cultures and traditions of the child and their family. A good child sponsorship religious organization may have some religious requirement, and it’s up to you to decide your level of comfort with that. To be considered to have the best sponsor a child program, charities need to support children independently of their religion. This is important because the best child sponsorship programs are increasingly aiming at a holistic, integrated approach to child and youth health and well-being. They recognize that children develop in an environment that recognizes that their home, their school and their community all work together to create a situation in which children and youth can grow and thrive. Organizations that impose their own cultural norms and standards are operating outside the recognized best child sponsorship practices. The Best Child Sponsorship Programs: Does size matter? Large child sponsorship charities carry reputation and a sense of solidity with them. You know they are unlikely to discontinue your sponsorship of a particular child. 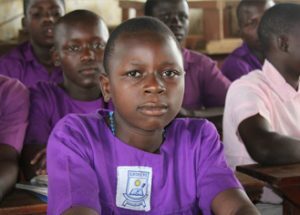 Smaller sponsor a child organizations, however, may satisfy this requirement and also put less infrastructure between you and your sponsored child, which also means fewer administrative costs. Larger sponsorship organizations may offer a high level of involvement with a child and their family, including the ability to write to and receive letters from your sponsored child. Smaller organizations should provide, at a minimum, regular updates on your sponsored child and their progress. Be aware that some organizations may not offer letter writing to or from your sponsored child, or the ability to send gifts directly to your child. There are a number of reasons for this, including child protection. Letter writing tends to add to the cost of sponsorship because it requires administrative effort in your own country and in the country where the child lives. The most reputable child sponsorship organizations carefully manage contact between sponsors and the sponsored child to protect the child, to minimize administrative cost, and to ensure more of your donation goes to the child, family and community. Also, it is important to ensure fairness between sponsored and non-sponsored children in the community. The Best Child Sponsorship Programs: What about fairness? You should look for a child sponsorship charity that provides a benefit to your selected sponsored child and to their siblings, their classmates and their parents or guardians. Children are typically selected to participate in a child sponsorship program because their family is among the poorest or most vulnerable in the community. Most often, it is female-headed households (a single mother or a grandmother) that are in most need. That is why organizations like Canadian Feed The Children pay particular attention to women’s equality throughout our work. We know that women and girls are among the most vulnerable and that providing them with support can make the greatest difference in their lives. And not only in their lives, but the lives of their families (men and boys included), their communities, and their nations. Be mindful that the best child sponsorship programs are moving or have moved away from the one sponsor-one child model of sponsorship, which presented obvious problems with un-sponsored siblings or peers. In striving to have the best sponsor a child program, a charity should seek to ensure equity and inclusion in their programs. The child retains the sense that others, sometimes half a world away, care about them and are supporting their dreams. 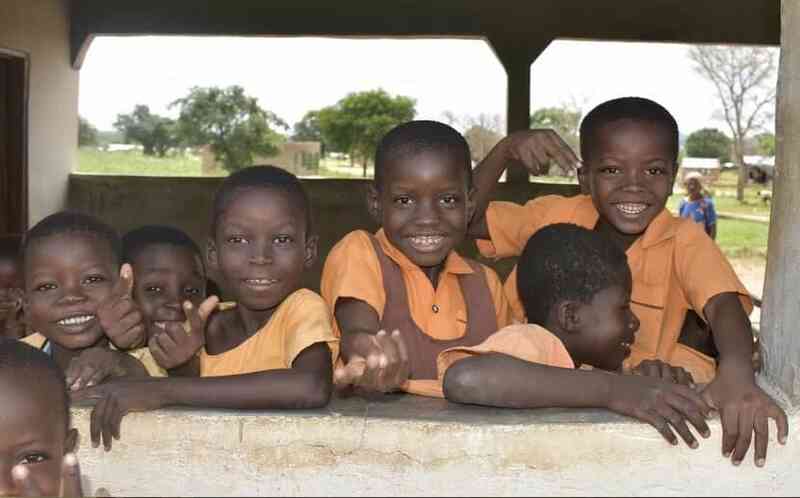 The sponsor retains a sense of connection with a specific child and knows that their sponsorship will be supporting families and communities as they lift themselves out of poverty in a way that is community-driven: always the most sustainable and effective method of achieving social progress. 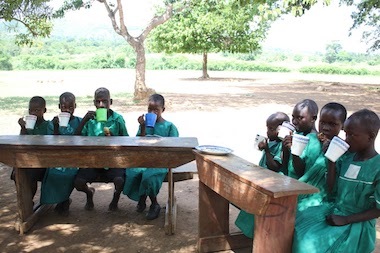 The Best Child Sponsorship Programs: Why Sponsor a Child with Canadian Feed The Children? How do we measure up to your sponsorship preferences? We are a relatively small Canadian charity compared to others, but we pride ourselves on offering top-notch integrity, absolute financial transparency and third-party evaluation (see the Better Business Bureau’s evaluation table below) and accreditation. The results we publish every year speak for themselves. Empowering communities instead of bringing aid from the outside yields results that are truly transformative. The above evaluation of Canadian Feed The Children is from the Better Business Bureau. The full report is available online. The children we work with often become leaders in their own communities. This is not something we plan. This is the organic outcome of investing in children rather than in preconceived ideas of what is good for them. We are committed to delivering the best results for children through respectful, inclusive, community-led action. We don’t enter communities with “packaged” programs that may not be what the communities themselves want or need. We rely entirely on our community partners. All decisions are taken by the community, in collaboration with extremely reliable local NGOs. We are always accountable to you, through regular updates and verified reports. 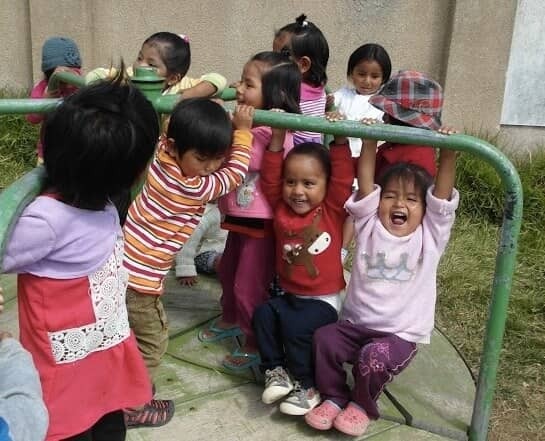 Learn more about our sponsor a child program today. We hope you will find all the information you need. We genuinely look forward to hearing from you!